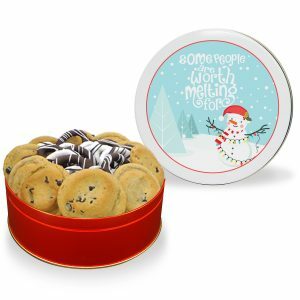 You don’t have to settle on just one delicious cookie flavor with our cookie combination tin. 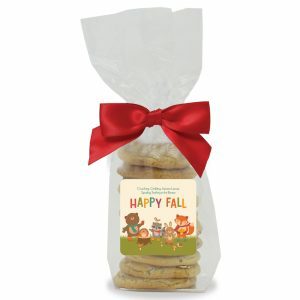 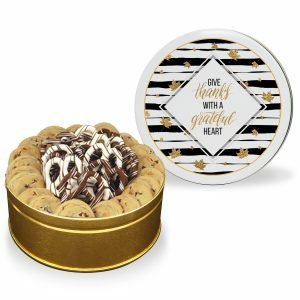 You don’t have to settle on just one delicious cookie flavor with our cookie combination tins. 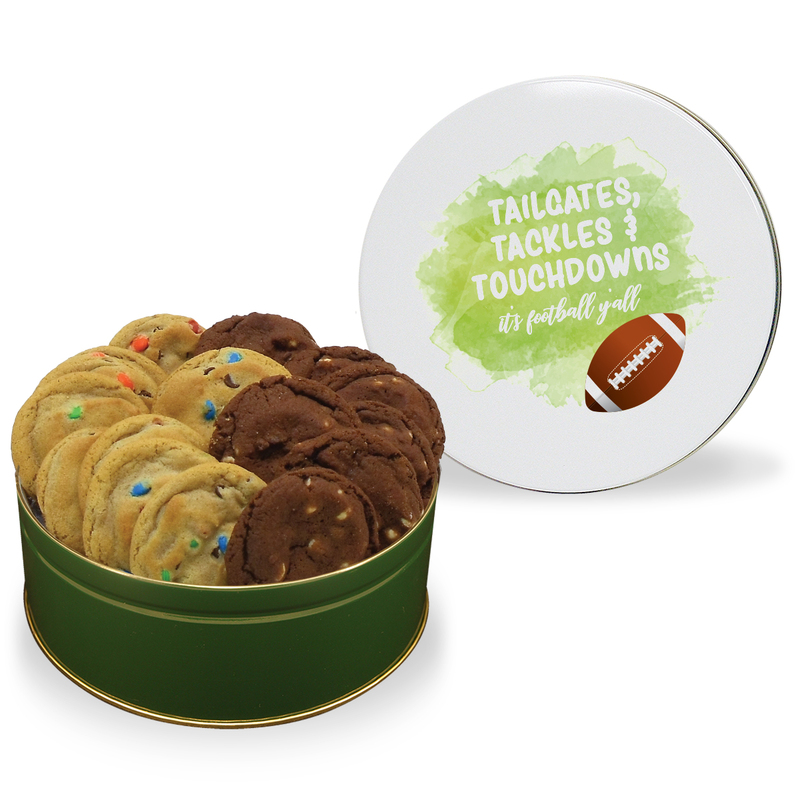 Mix and match two of our freshly baked cookie flavors to fill your Football Cookie Tin – 2 Flavors. 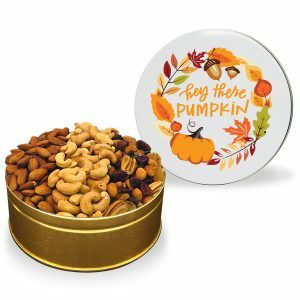 Then, just choose one of our beautiful stock designs; or personalize your tin with your own photo or message to leave a sweet impression.